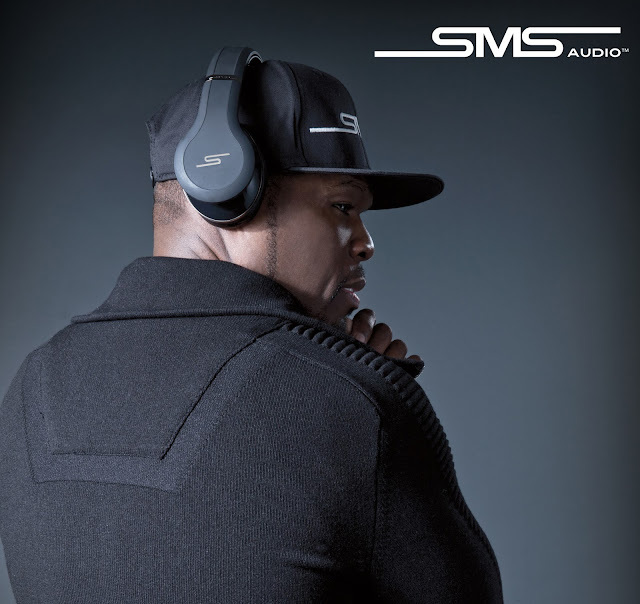 The first item at hand is the STREET by 50 and they are an over ear active noise control wired headphone. That was a mouthful and if you are wondering what active noise control is, think of it similar to active noise canceling in which they tune out coworkers and chatty people sitting way to close on a flight. Equipped with 40mm driver and cushioned with leather wrapped memory foam, it sounds like they would be great for extended use. They also do not take the typical disposable battery but is rechargeable via USB and get up to 70 hours of play time when charged. 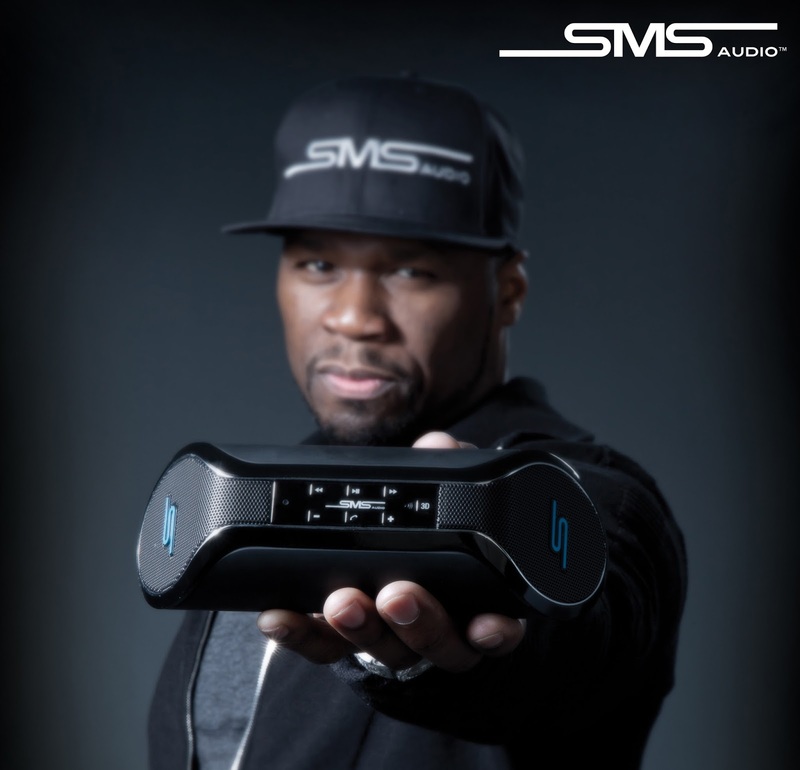 Street by 50 is available now for $279.95. Next up is another audio device but this time it’s a wireless speaker with Bluetooth 4.0 connection. We have seen quite a few wireless Bluetooth speakers, but SYNC is one of the few we have seen use 4.0 technology, on top of that, this little boom box comes equipped with dual 50mm speakers to provide omni-directional stereo sound, and 5 EQ settings on top of the standard touch controls. SYNC by 50 is also available now for the price $199.95.